The Dublin and Meath footballers will play a charity match to help raise funds for Dunboyne man Sean Cox. Cox suffered devastating injuries in an attack outside Anfield last April. Jim Gavin’s All-Ireland champions will make the short trip to Pairc Tailteann to face the Royal County on December 16th. 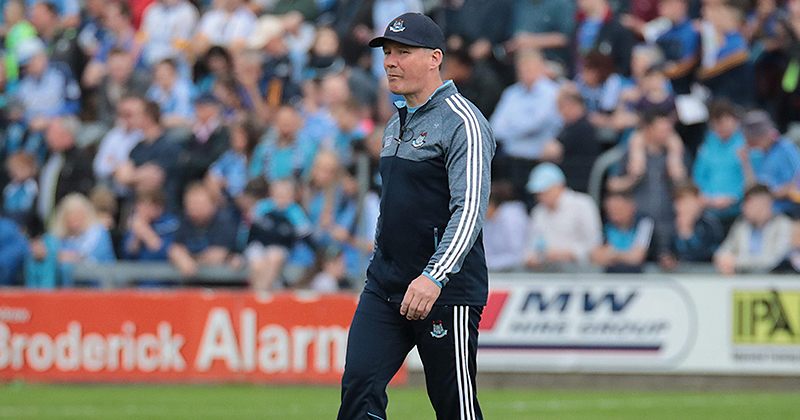 Dubs boss Gavin has been in regular contact with Meath manager, Andy McEntee for the match. Both county managers are looking to raise much-needed funds for Mr Cox. It’s the latest in a series of initiatives to offer support to the Cox family. Sean Cox is a member of the St Peter’s Dunboyne GAA club – Liverpool hung the team’s jersey in their dressing room ahead of the premier League game against Stoke – and there’s been an enormous outpouring of goodwill since the attack. Cox sustained serious head injuries in an incident before Liverpool’s 5-2 victory against Roma at the Merseyside ground. Sean is still in hospital with severe head injuries following the attack. He returned to Ireland recently after a number of months receiving treatment in the UK. The event is being organised by Mr Cox’s fundraising team in conjunction with the county committee’s of both Dublin and Meath. It’s understood organisers want to arrange a clash between Dublin and Meath ladies teams as a curtain-raiser at 11.30am on the day. Seamus Coleman and Jurgen Klopp are among the huge number of names who’ve made donations on a gofundme fundraising page which has raised nearly €221k to date for Sean. 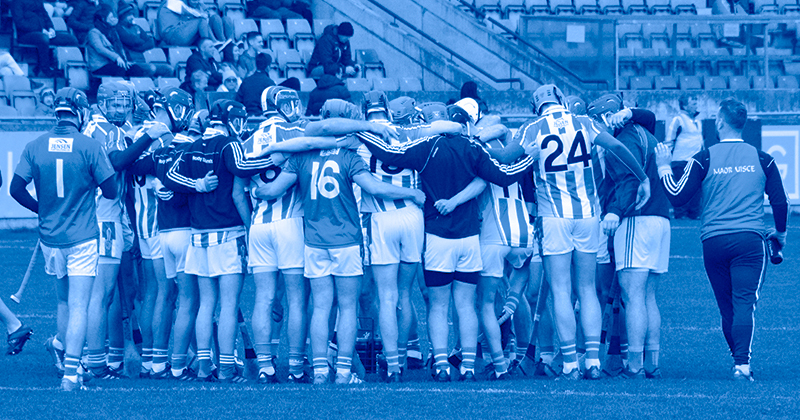 Dublin and Meath both confirmed on Tuesday evening this week the game will take place.